Simply the best! THE SANSOVINO. 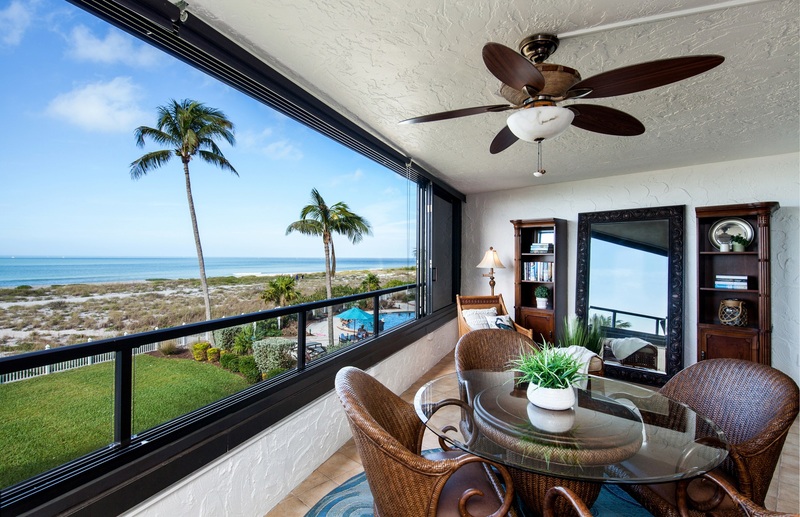 61 beautiful units between 9 floors - all facing west on the gulf of Mexico. 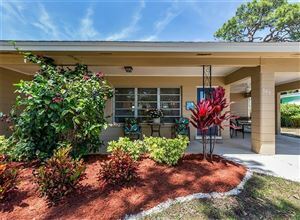 Originally built in 1974, this and other units have been impeccably remodeled which brings this unit's EFFECTIVE AGE TO 2004 according to Sarasota County. The Sansovino employs a full time Super to attend to all your condo/building needs. Just look at how meticulous the grass overlooking the beachfront appears, it is as if each blade is nourished and groomed individually. If they put this much attention into the grass, just imagine how well maintained the building is. WHAT MAKES THE SANSOVINO SO SPECIAL OVER ALL THE OTHERS? PLENTY! Complete replacement of the cast iron pipes in 2003, facelift in 1999 of the old screened lanai to unique full sliding ( there is NOTHING ELSE LIKE THIS IN VENICE ) zero obstructive view windows that can resist winds up to 145 mph. Fully sprinklered and excellent reserve funds for future replacement of major repair items. Social Activities include daily & weekly events with cocktail hour daily at 5pm. There is a bike room/car wash station. Distinction between units, you don’t have to live in a cookie cutter condo like so many offerings up and down the Esplanade. Move in and get busy meeting new friends in this very vibrant and active community. 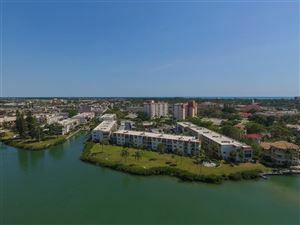 15-minute bike ride to downtown, and steps away from the yacht club, boat club, private beach front & the Jetty. The information contained herein has been provided by MFRMLS. IDX information is provided exclusively for consumers' personal, non-commercial use, that it may not be used for any purpose other than to identify prospective properties consumers may be interested in purchasing, and that the data is deemed reliable but is not guaranteed accurate by the MLS. 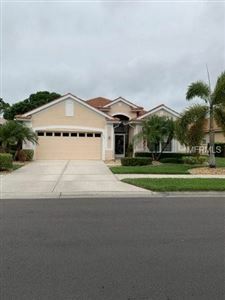 Listings last updated Apr 22, 2019 7:00:am.